Jordan Shields is an English major at Oregon State. In Fall 2012, Jordan studied abroad in Florence, Italy at the Lorenzo De’Medici School through API. Wanderlust: a very strong and irresistible impulse or desire to travel the world. Nothing could be more true for me. I’ve wanted to travel ever since I knew there were roads that could take me to another place. Specifically, it has always been Italy. I talked and talked about it, until I made it happen. I don’t think anyone really believed that I would ever make it and at only 21 years old! I chose to study abroad because while I do have that strong craving to travel, I also knew there were things I needed to overcome. I’m a naturally shy person and I have a very hard time communicating with people or asking for help, and I knew without a doubt going somewhere a foreign language was spoken would force me to come out of my shell and ask for that help. I was rewarded with wonderful new friends and my favorite memories thus far in my life. One of the best parts, if not the best part, of traveling the world was that I was able to do it with one of my best friends. I somehow convinced her to go to Italy with me; my reasoning being that she most likely will not get another chance to see the world for a long time. I know now that if she hadn’t gone with me, my experience would have been entirely different, more challenging, and probably not as fun. She brings out the best in me and I will be forever grateful to her. I was expecting Italy to be full of romance, art, great food, and even better wine. 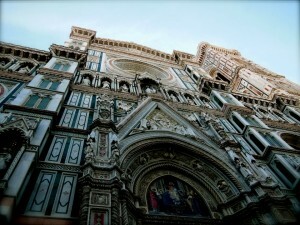 All turned out to be true and the city where I studied, Florence, turned out to be the perfect choice. It’s a small enough city that you can walk it in a day (granted, you are dead tired by the end of it). It is home to the best red wine in all of Italy, and the architecture is out of this world. Passing the Duomo every day to get to my classes seemed like a dream and I find now that I miss the old church, it was a comfort when coming back from a long weekend; it was a symbol of home. 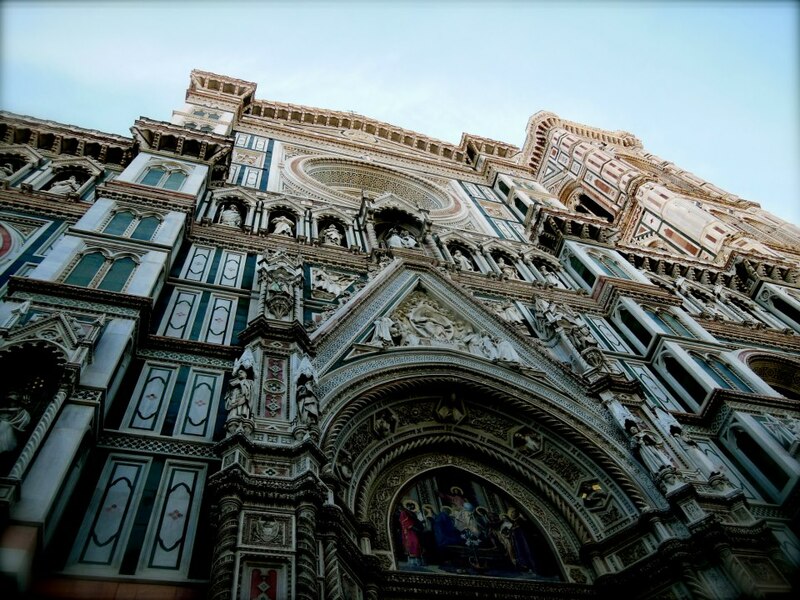 Florence also happens to be home to Michelangelo’s David, along with countless other masterpieces, but David stands on its own and it is truly a masterpiece to behold. I know where my favorite places to eat in Florence are and I’ll forever be craving Gusta pizza and fresh gelato. I miss seeing Stefano and Anna in their little espresso shop. Italians are the friendliest people in the world if you talk to and get to know them. The people you meet are what make a place feel like home, which makes Florence feel like home to me. And it always will. There was never a doubt in my mind that I would make it to Italy, I just didn’t know that the opportunity would arise through studying abroad, which I have to say was the best decision of my life. I have left my heart in so many places and I don’t regret that for a second. 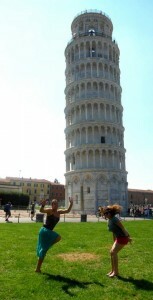 Posted in API, College of Liberal Arts, Italy, Returnee, study abroad.